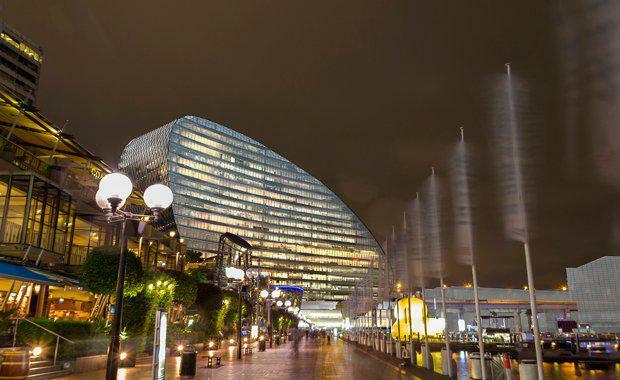 Australian developer and construction giant, Grocon, has successfully secured the backing of investment firm M&G Real Estate for its $800 million Ribbon project in Sydney's Darling Harbour. Earlier this year, The Australian revealed that Grocon was in negotiations with investors on the landmark Ribbon project after a deal with GPT's wholesale office fell through. The project will see the site of the IMAX completely overhauled into a dramatic office building, with a renovated cinema and retail podium.